2011 done for us at The Greystones. 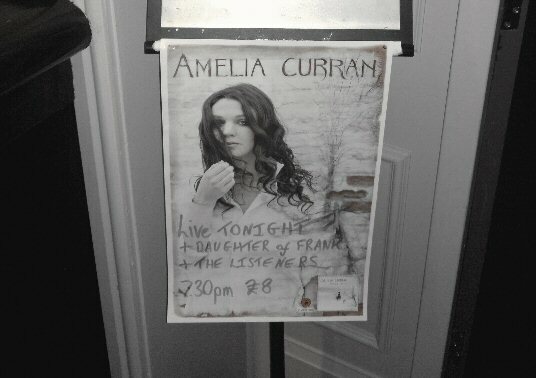 Thank you to everybody that was there to witness a delightful evening’s entertainment from Amelia Curran, Daughter Of Frank and The Listeners. Indeed thank you to everybody that’s joined us there this year. Our next show at The Greystones is on February 9th with Quiet Loner, Dan Raza and Greg Harrisburg. Tickets are on sale here and we’ll have a preview up on the site next week. Before that though we have our final show of 2011 at Shakespeares on Friday December 9th. 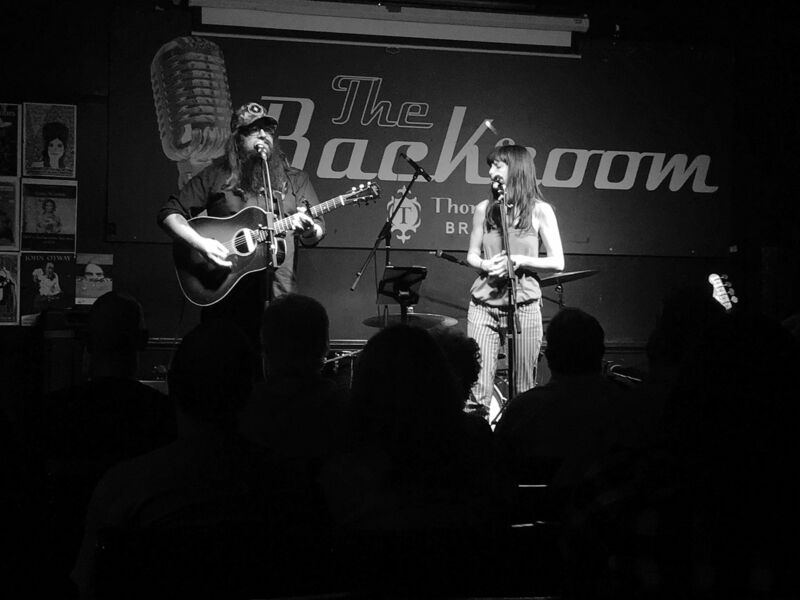 Our last gig of the year finds us in the company of Socrates Johnson, Tsar Nicholas III & The Exiles and Dave Woodcock & The Dead Comedians who will be performing an acoustic set. Full details here. We hope you can make it down to help us see off a great 12 months in style.